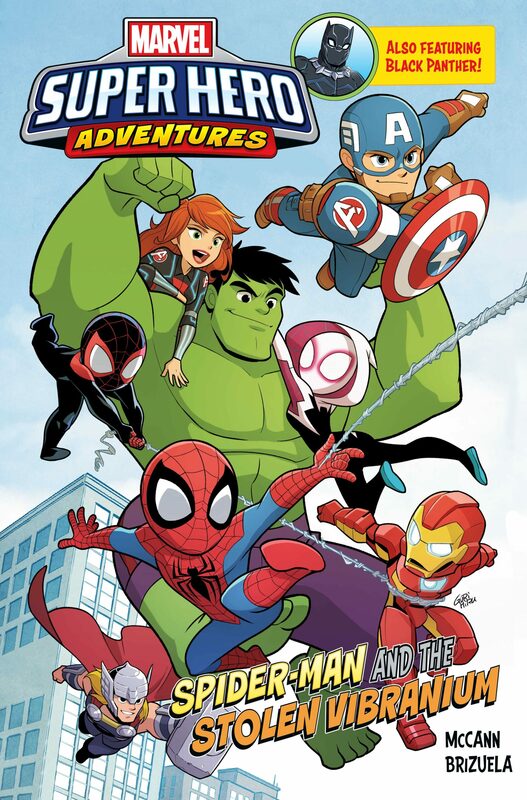 Join us for Marvel’s Father’s Day Spectacular! 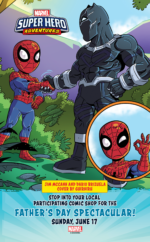 New York, NY—March 23, 2018— This Father’s Day, June 17, Marvel fans can share their love of reading and comics with the next generation of Super Heroes! 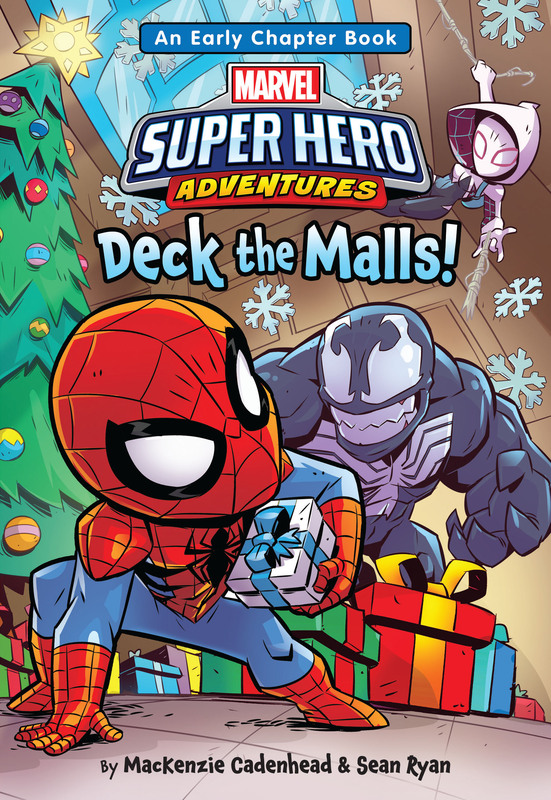 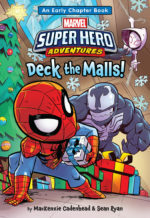 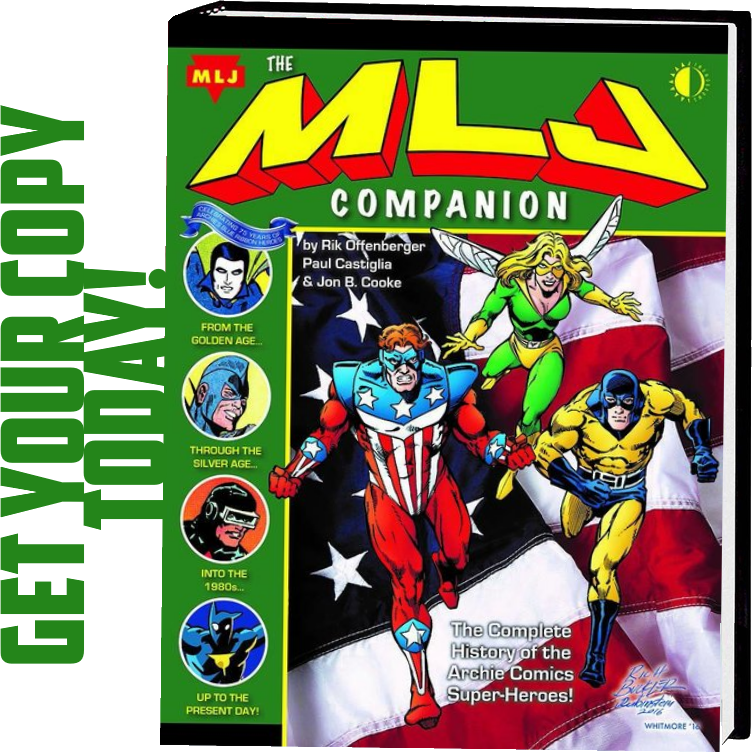 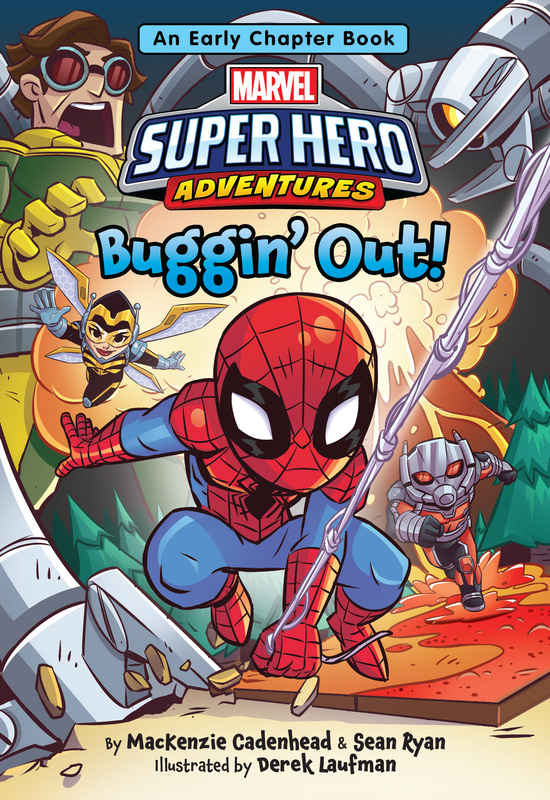 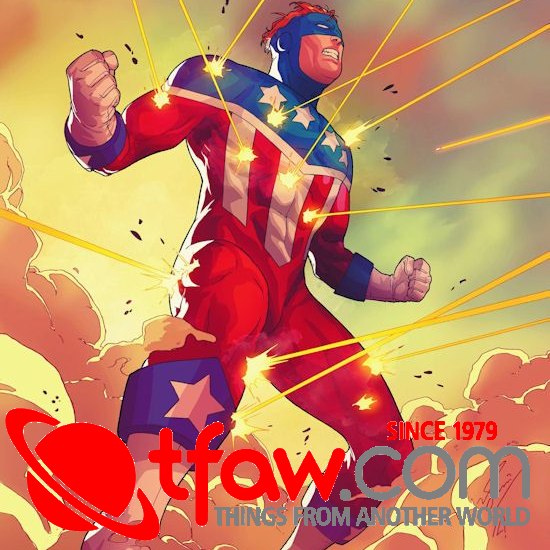 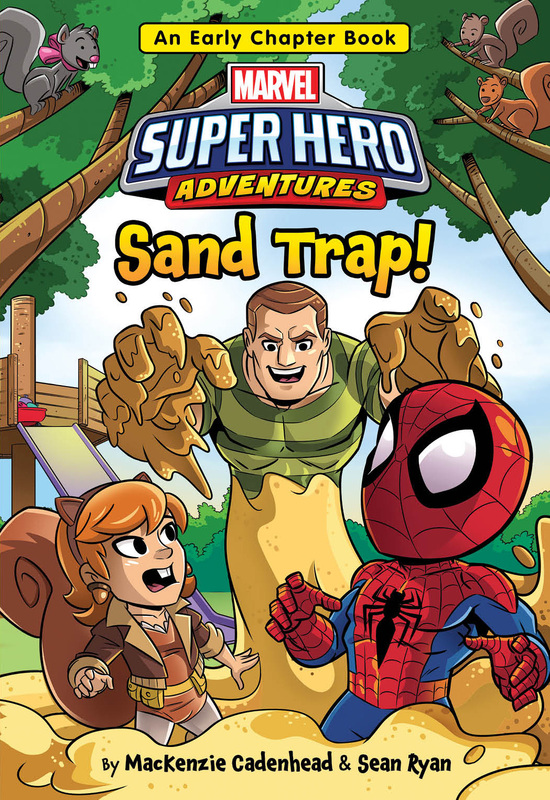 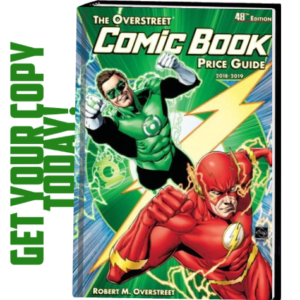 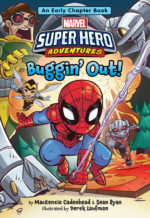 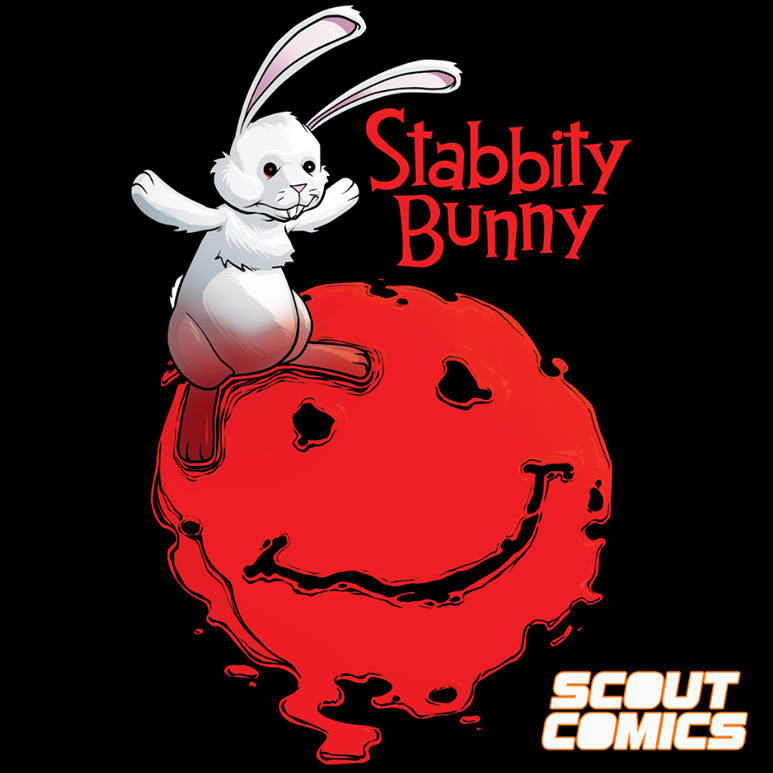 To celebrate fathers everywhere, we are providing participating comic book shops with exciting new stories and free giveaways for parents and their children to enjoy together. 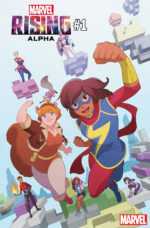 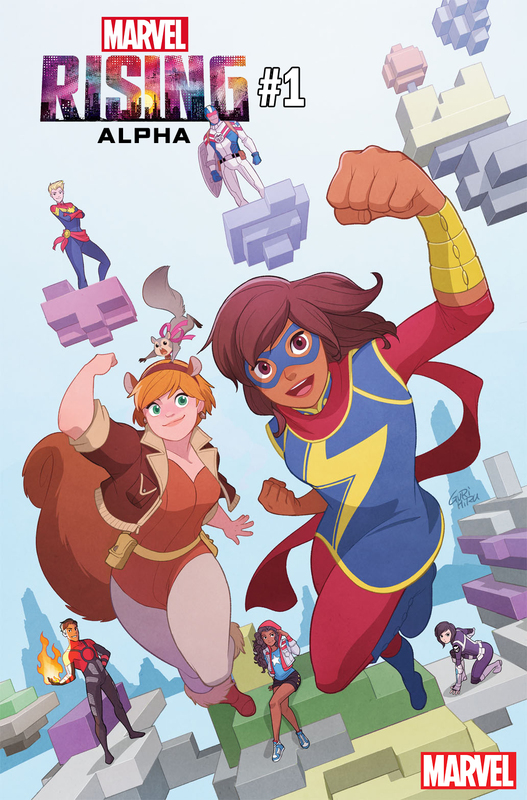 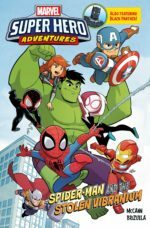 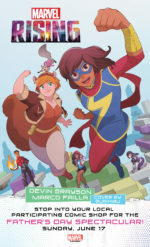 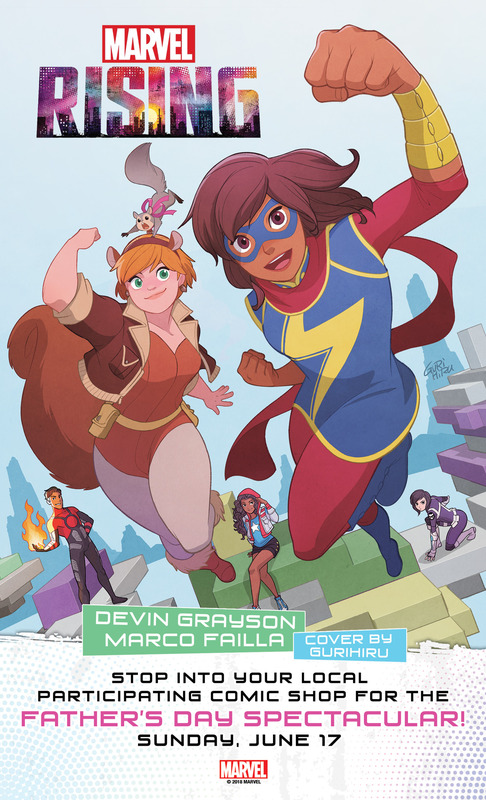 Promotional postcards and posters will be sent to retailers to help drive customers into their stores for the event, and free copies of Marvel Rising #0 will be made available for retailers starting on April 25th.